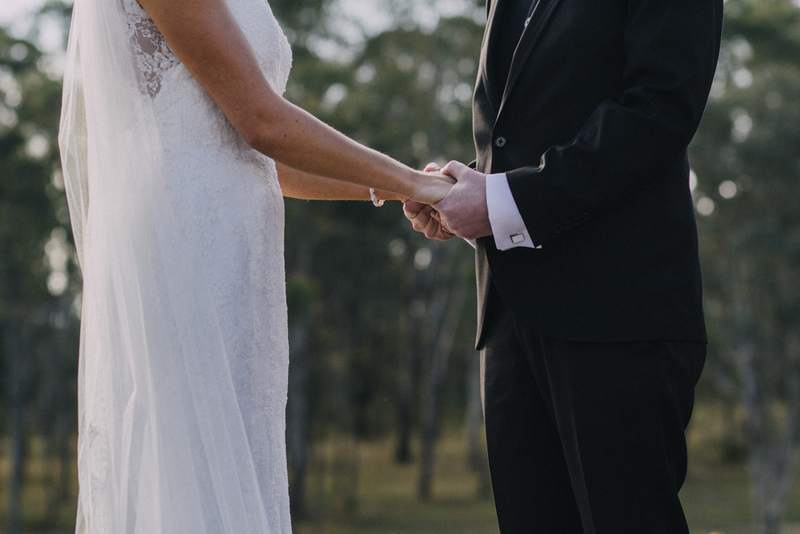 I never get tired of photographing weddings in the Hunter Valley. 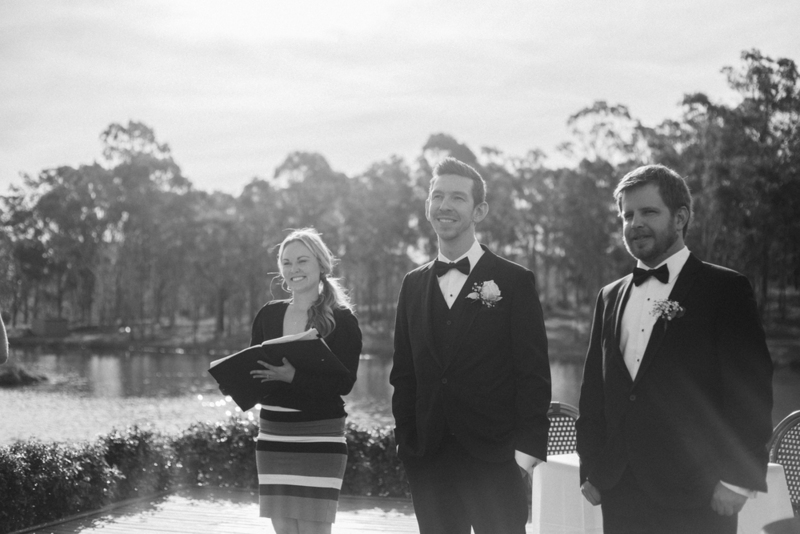 There's something about the place, a certain type of wedding magic. 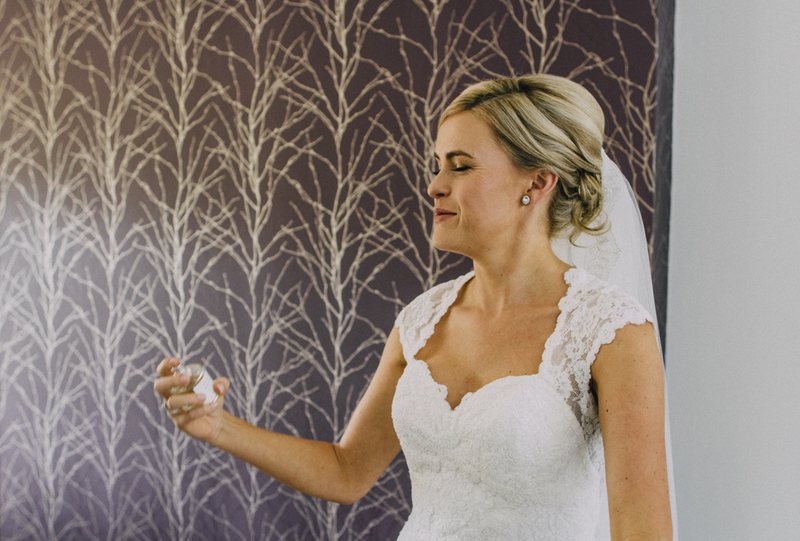 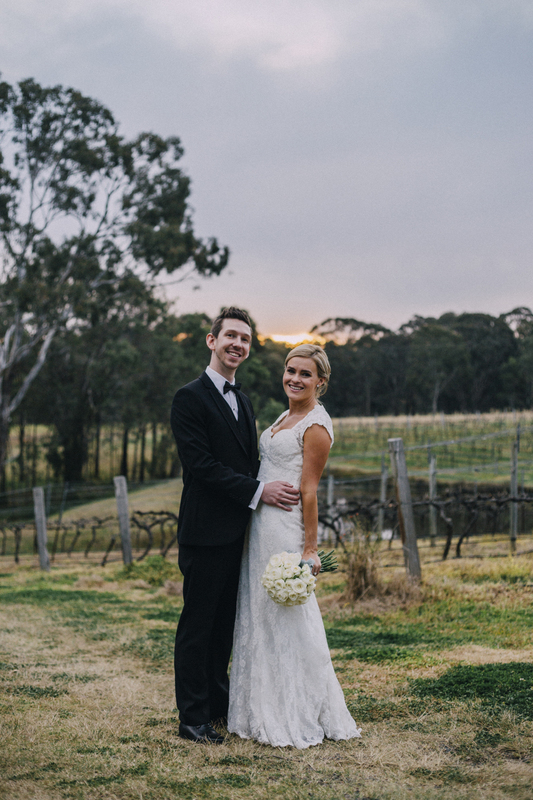 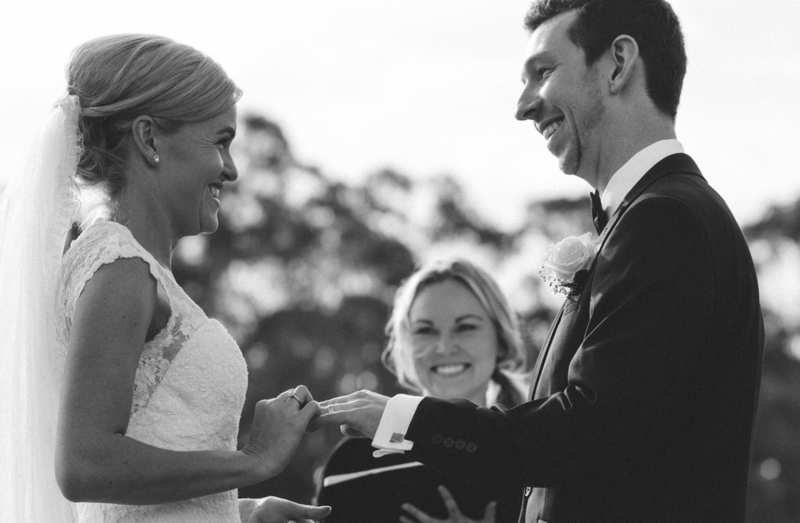 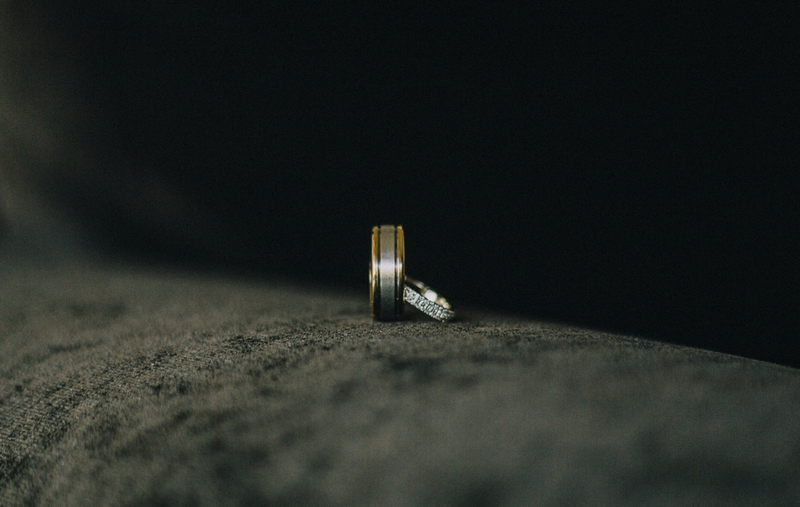 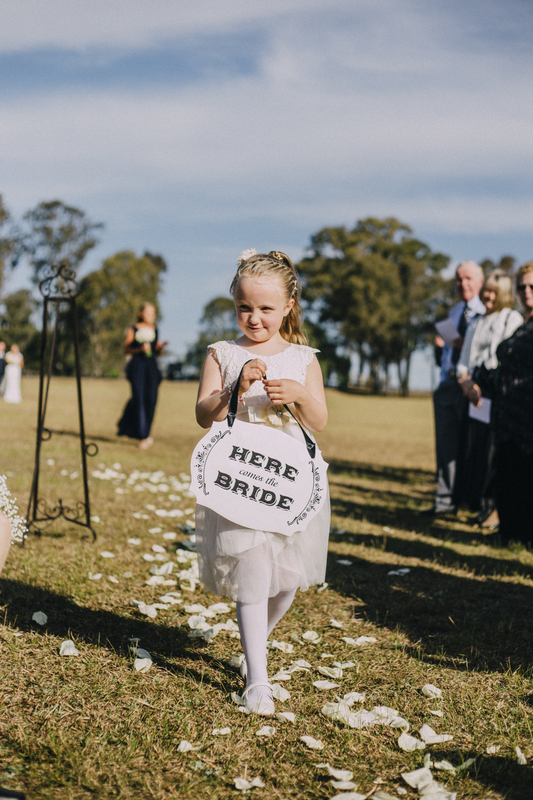 Keira and Declan's wedding at Wandin Valley Estate was no different. 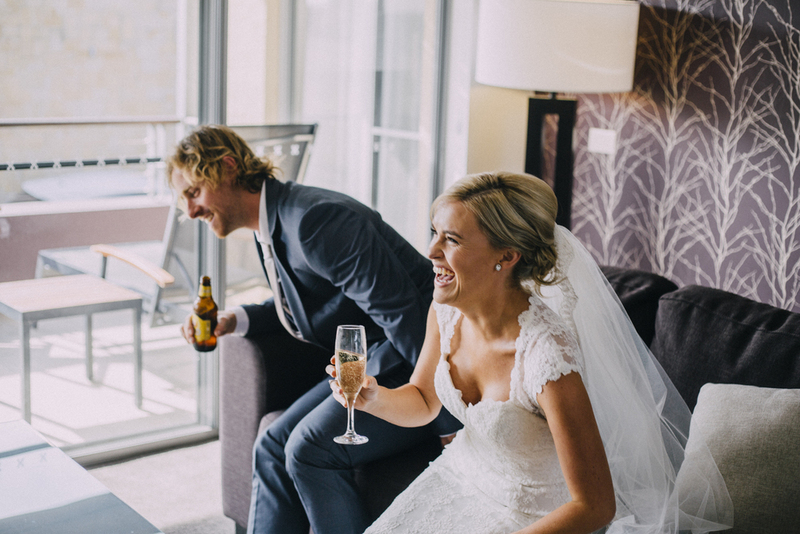 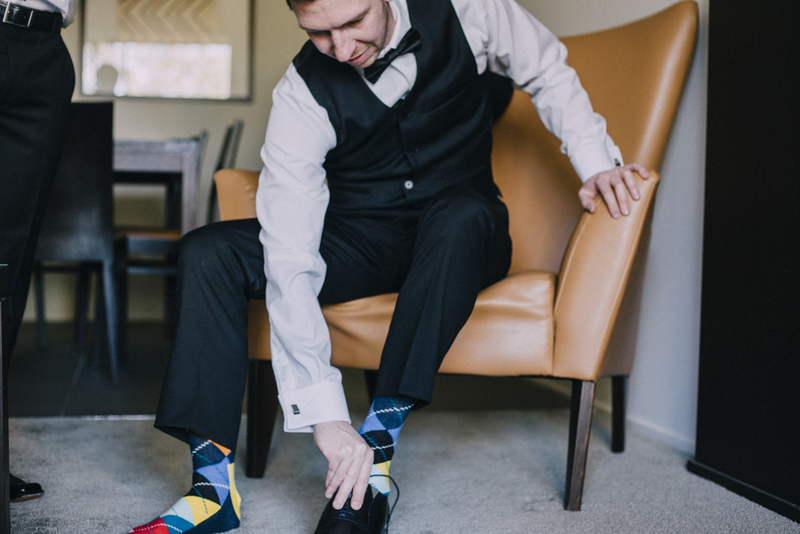 It was a perfect end of winter day with the right amount of wedding day buzz.